I was born with feet for hands. Not literally you understand, I mean I don’t actually have toes for fingers… but dexterity wise? May as well have. Because of this, I don’t wear false lashes very often but I’m always left wanting to buy some whenever I visit my local CCO. There’s this SA in there who’s simply stunning (total girl crush) and she always wears perfect false lashes, full and flirty with no hint of Katie Price… they darken her lashline and open her eyes. 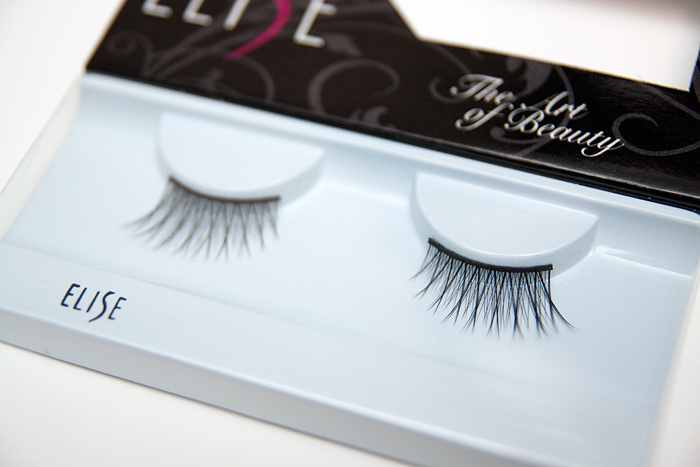 I favour flirty, natural-looking lashes over the thicker types which I really struggle with and these looked perfect! I bought two pairs from eBay and they cost around £2.50/£3.00 each once shipping had been added. Bargain! The boxes aren’t numbered which is a bit of a silly oversight, so I had to do some detective work. These are #461 – they’re very curly and the band is super-fine and flexible. The lashes feel soft… really nice for a natural look. The band is quite long though, I had to cut about 4 knots in to achieve the right length for my lashline. These are demi (half) lashes, #079 – the band is thicker and slightly stiffer but softens up well with a bit of manipulation. I’m in total love with these because they really extend my eye outwards and give an almost cat-eye effect…. slinky! I’m buying a couple more pairs of these this weekend to make sure I have some for wedding season! Because they’re only half length, I also find them easier to apply… less band, less chance of sticking them to my eyebrow right?! Excuse the messy brows, I’ve nearly managed to grow them out (whoop!) – I’m booking myself in for a mahoosive threading session next week. Anyway, back to the lashes, these are the 1st pair (#461), you can see that the curl is strong and the lashes, fine and a touch feathery. All in all, I’m really pleased with my bargain discoveries from Elise! You should note that they don’t come with any glue and unlike simillarly-priced Red Cherry lashes, aren’t human hair. What are some of your favourite false lashes and how often do you wear them? Those lashes look amaaaaazing on you. I’ve never used falsies before, but I feel like it’s something I should try! Thank you! You should definitely give them a go. Instant va-va-voom! I like the fact that they are synthetic but look quite natural, don’t think I would be able to wear real human lashes as the thought of it just creeps me out! But you have such LOOOOONG eyelashes anyway! I’m like you – false eyelashes hate me! I can usually get one eye right and then the next 15 mins with messy glue on the other one. Definitely prefer half lashes or even little individual ones – much easier. Yes, definitely go for the half band – I’m not gonna buy any more full strip ones unless they’re like amazingly special to look at because I can’t get over how much easier the half strips are and they just don’t look much different once on! 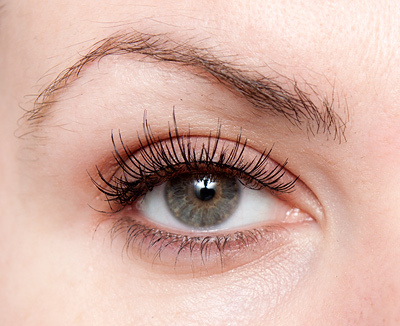 The full-band ones are super gorgeous – a bit long, I think, but the variety of lash lengths seems nigh on perfect! I only use individual ones, gave up using full strip long time ago (my eyes are just too small). Much easier to apply and look really natural (especially the knot free ones, like Ardell Duralash). Lisa Eldridge has a nice video on application. Oooh I love the look of the Demis- I don’t own any demis so I might look on ebay for some! I have a couple of pairs of falsies, I think the ones I use most (when I say most, I mean on the very odd occasion, like any parents, when I get out of the house at night for anything other than parents evening!) are the Ardell number…erm…17? 117? I thnk it’s 117. Anyway they’re quite long and very pretty, not too OTT, I wore them for a wedding and they were nice. 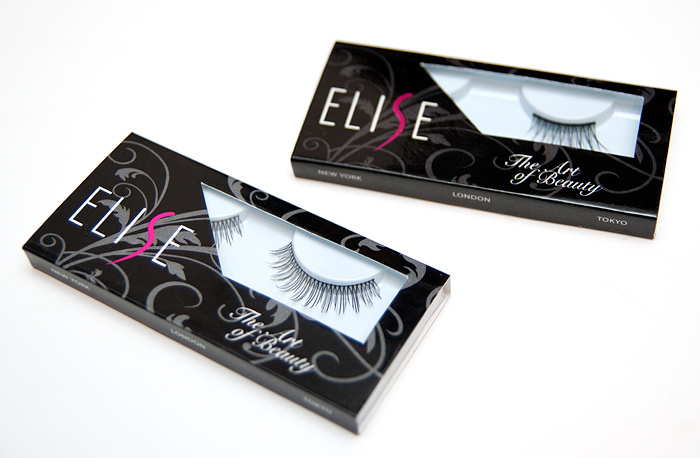 The elise lashes brand is endless with so many styles from natural to runway ! The ones in your blog are exceptionally beautiful. I have tried these before and I love the half ones! They look so natural on me yet give that beautiful lift at the corner of the eye. So light and easy to apply . 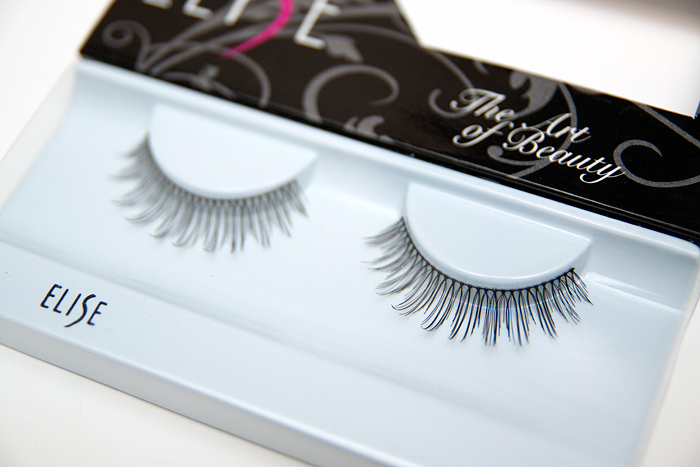 When I wear mine I cant even feel like I have fake lashes on because of how light they feel.